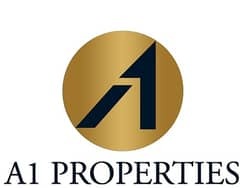 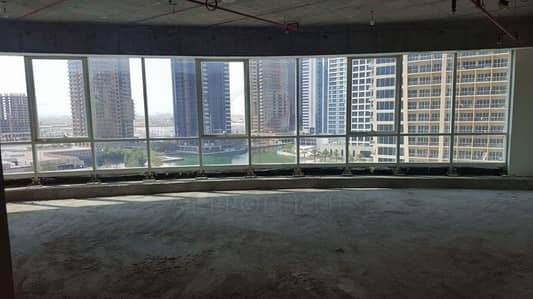 Investors Dream / 640 AED and 10% ROI. 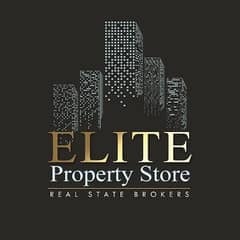 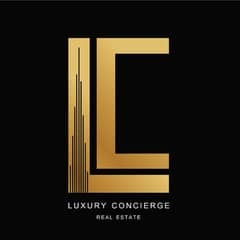 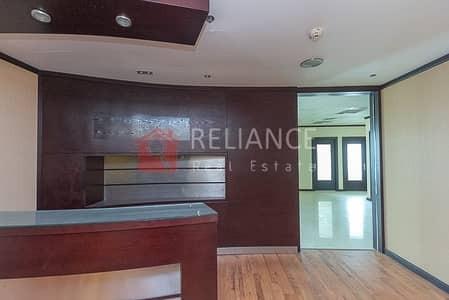 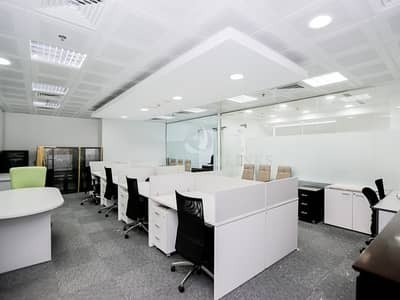 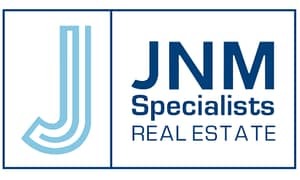 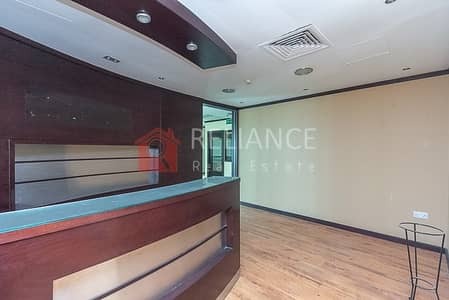 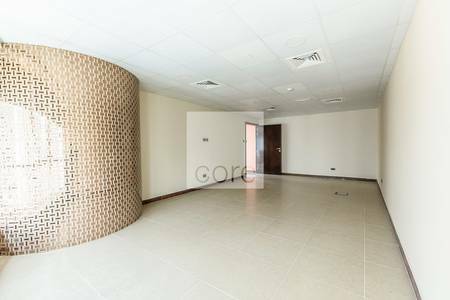 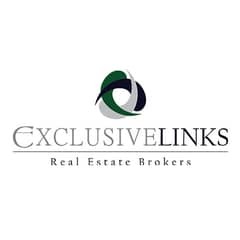 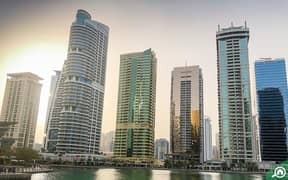 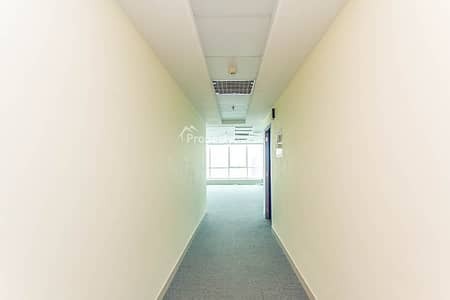 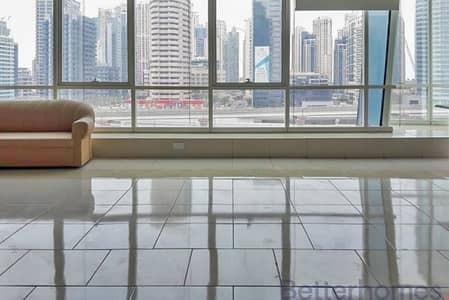 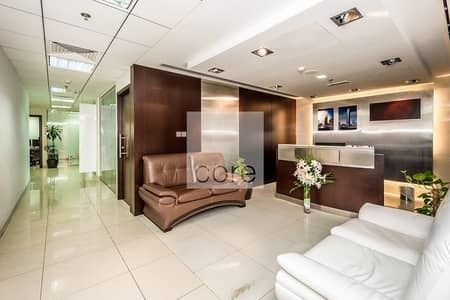 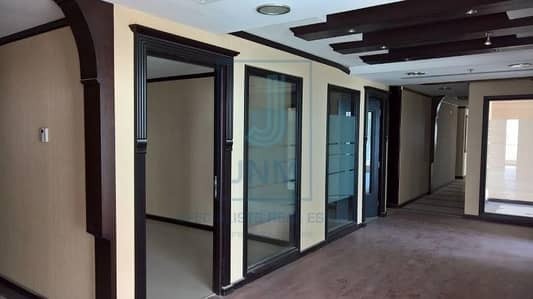 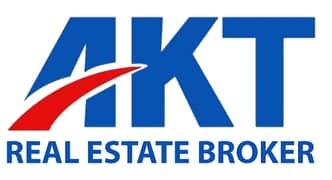 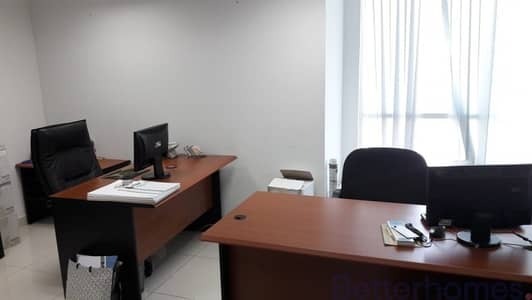 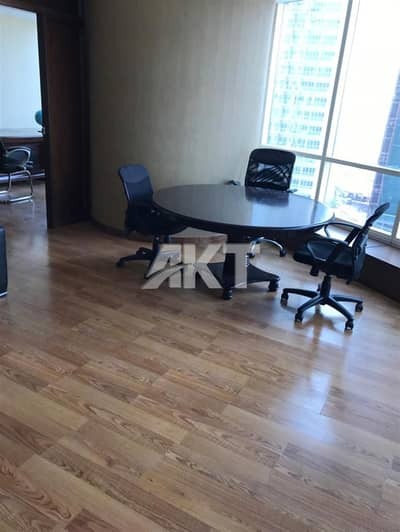 Office Space in JLT with close to Metro! 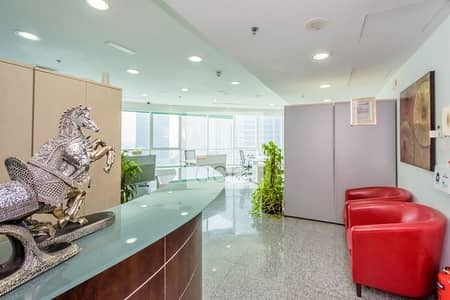 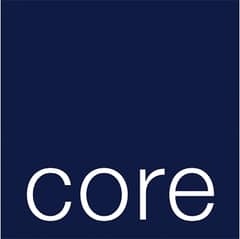 Looking to rent a commercial property in Fortune Tower instead?